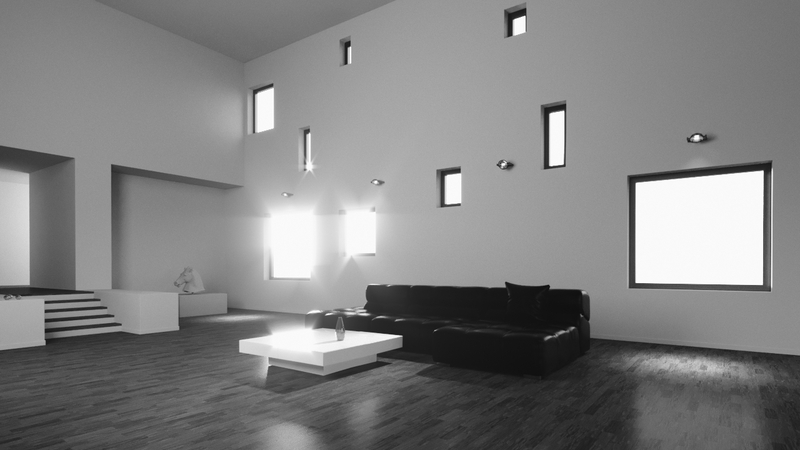 LUTs have been added to the VFB so that you can load .cube and .3dl LUT files to apply to your renders. The CoronaOutput map now also supports LUT processing, which can be used to apply LUTs to a bitmap or procedural map for use in your materials. 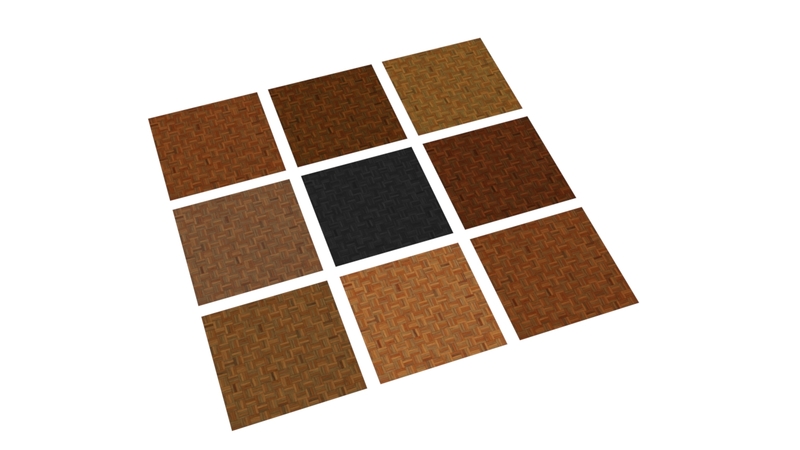 LUT (Look-Up Table) files are widely used for image processing. They change the color of each pixel based on its original value, thus creating an effect of color grading and contrast change. 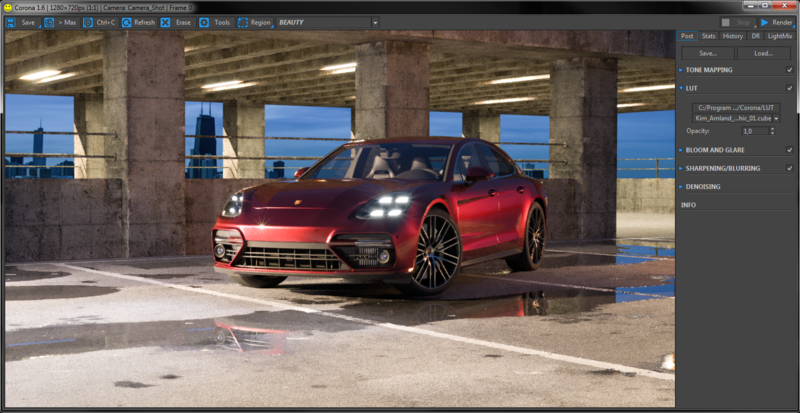 In Corona, all post processing options, including LUTs, can be adjusted in real time during and after rendering. This applies to both regular and interactive rendering. This enables/disables the LUT effect, and also allows to change its opacity (intensity). 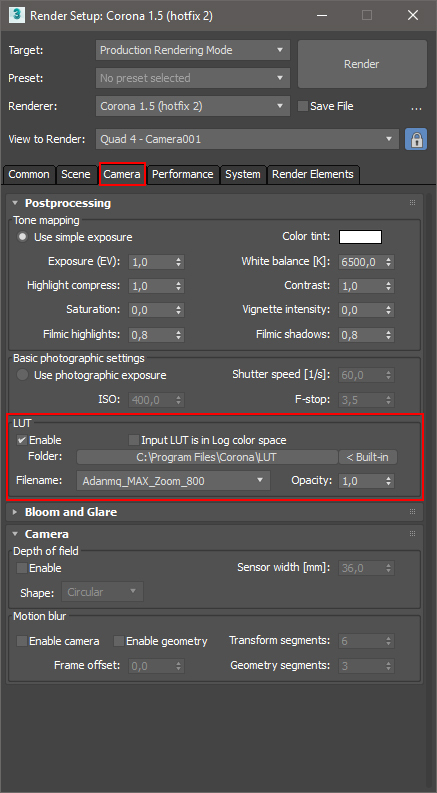 There is also a "Input LUT is in Log color space" checkbox, which should be enabled only in case the LUT effect is displayed incorrectly for the currently chosen file. Are there some LUTs bundled with Corona? Corona Renderer 1.6 comes with more than 80 LUTs bundled in the installer – we’d like to thank Adan Martin for providing his LUTs, Ground Control for designing 10 LUTs specially for Corona, Kim Amland (also known as Dubcat) for creating photographic LUTs, and Martin Nabelek for providing the LUTs he used in the making of award-winning short film OFF. To enable the default LUTs, simply activate the LUT option in Corona VFB or in Render Setup > Camera > Postprocessing > LUT. The pre-installed LUT files can be found in C:\Program Files\Corona\lut . The CoronaOutput map also supports LUT processing, which lets you apply LUTs to bitmaps, procedural maps, etc for use in your materials.